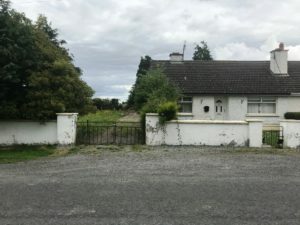 The Heath, Ballydavis, Portlaoise, Co Laois. Elite Estate Agents are proud to present this semi detached property on a large site (c. 0.27 acres/c. 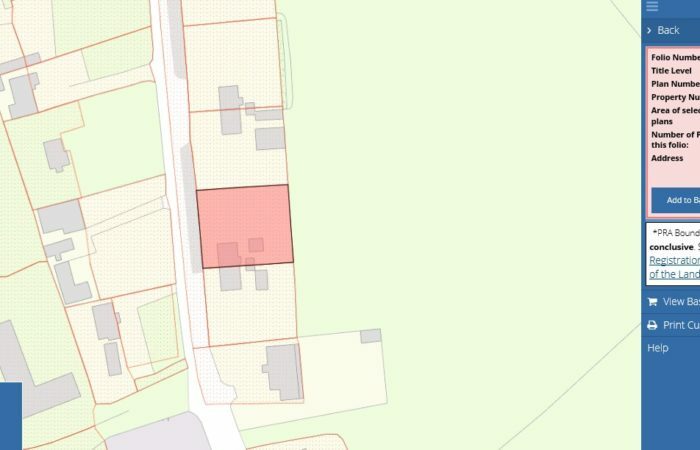 0.11 hectares). 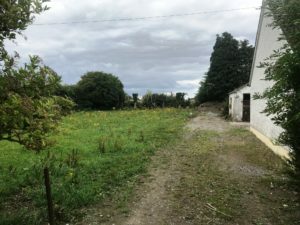 There are various outbuildings to the rear of the property and a gate for vechicular access to the side of the property. 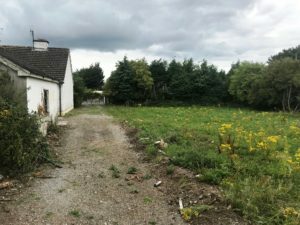 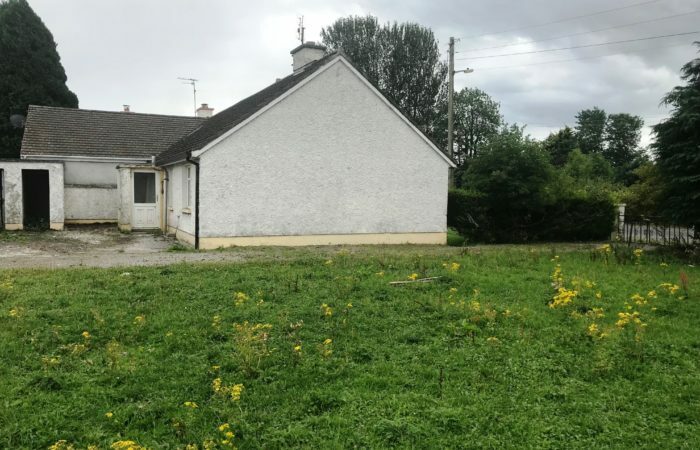 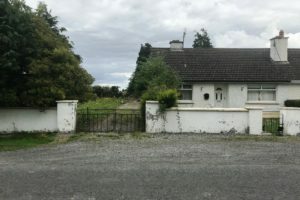 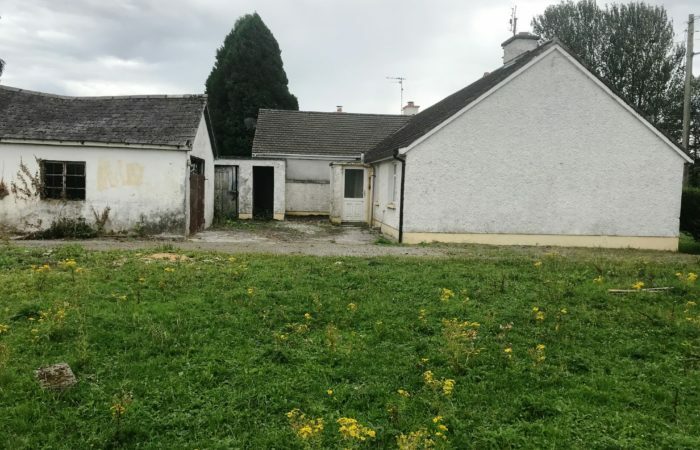 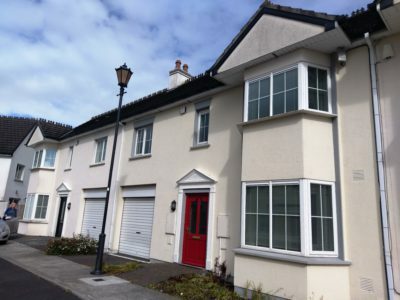 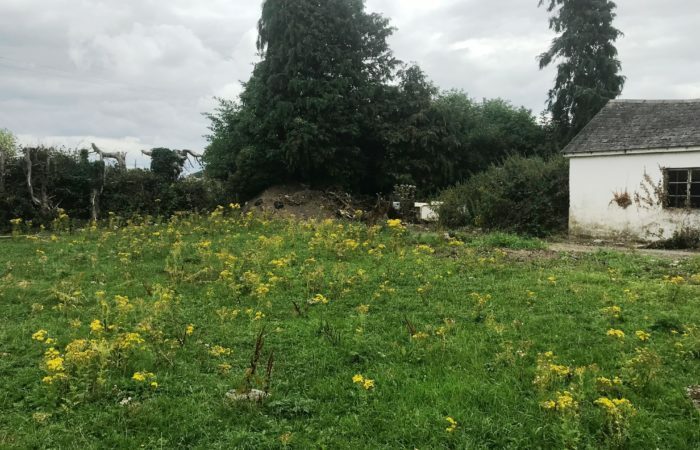 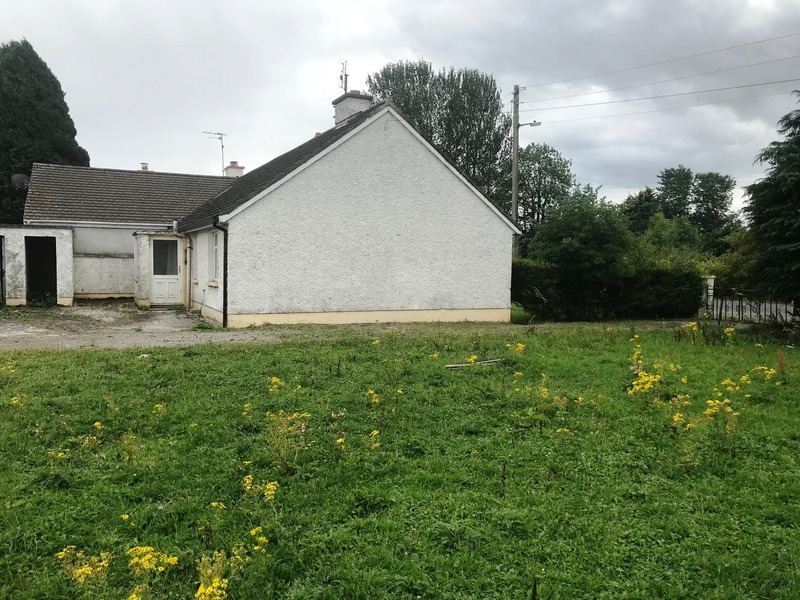 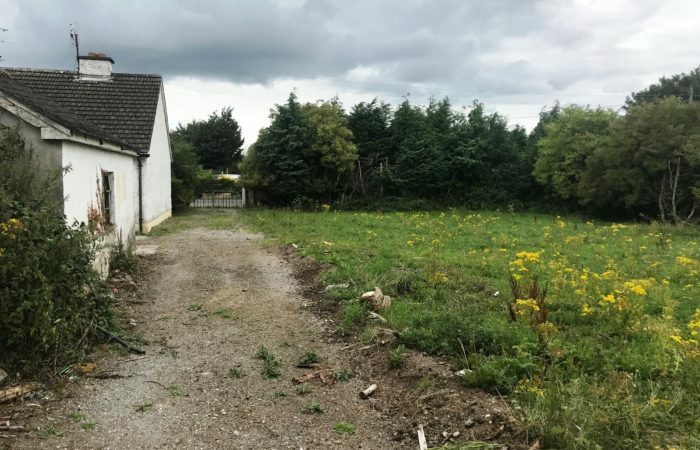 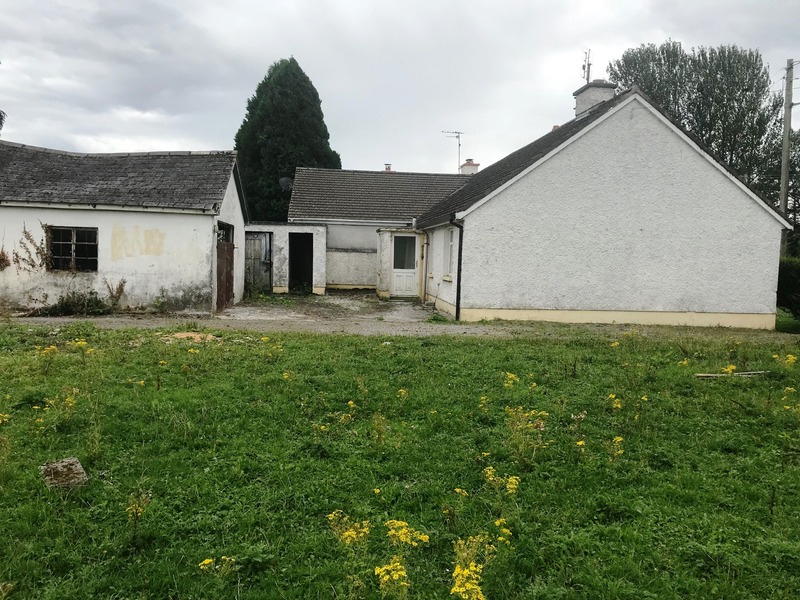 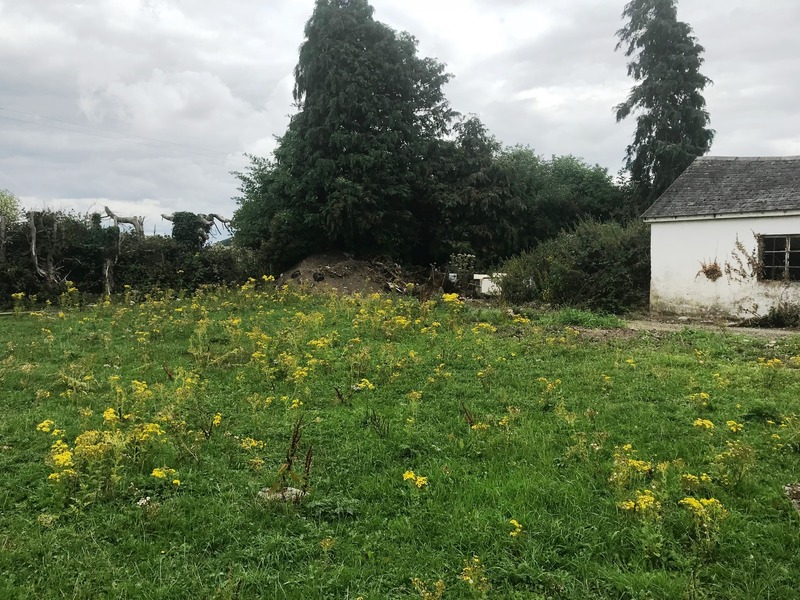 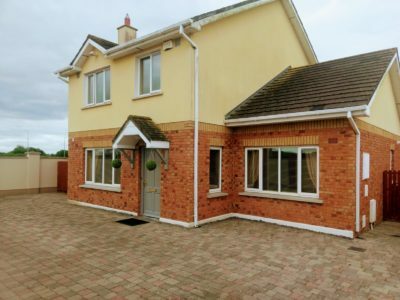 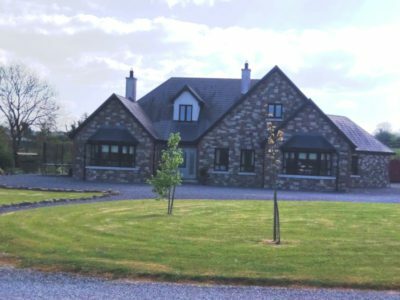 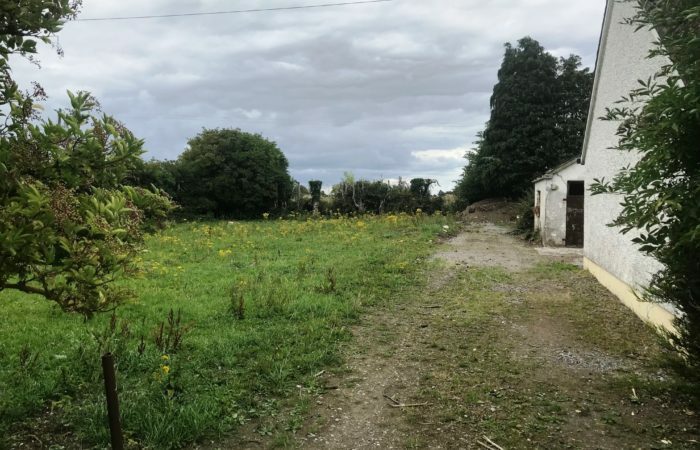 This property is ideally located in Ballydavis, The Heath, next to the M7 motorway and close to Portlaoise Town and its many amenities. SUPERB OPPORTUNITY TO DEVELOP INTO LOVELY HOME.